Matchpool (GUP) - Events, Price, Market Cap, Supply, Exchanges and more! Matchpool is a social media platform with the aim to use blockchain technology for an incentive reward system for matching people with each other all over the world. 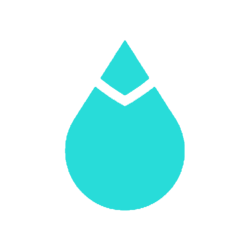 Matchpool is fueled by the ERC20 reward token Guppy on the Ethereum blockchain. 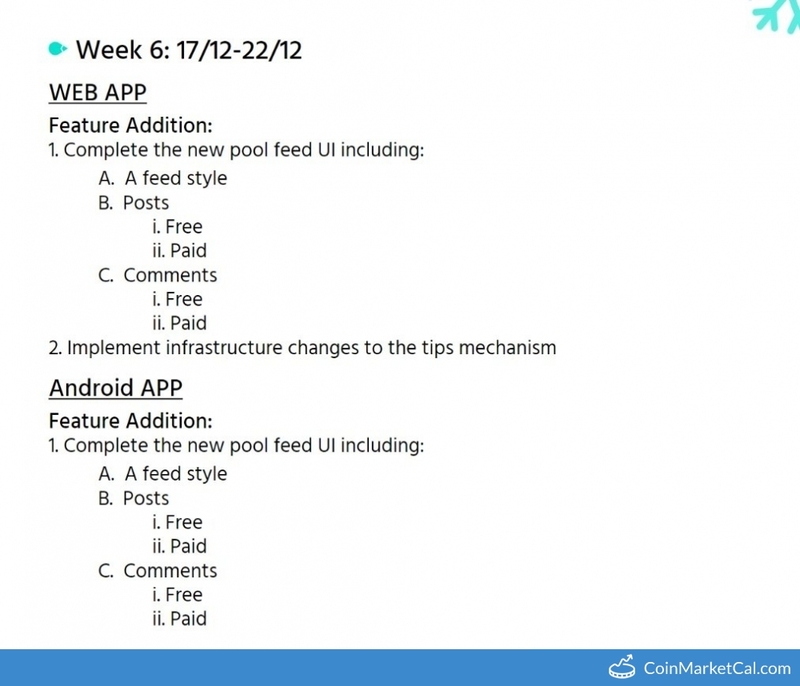 "Add comments (replies) to the public chat - free and paid," by December 14. 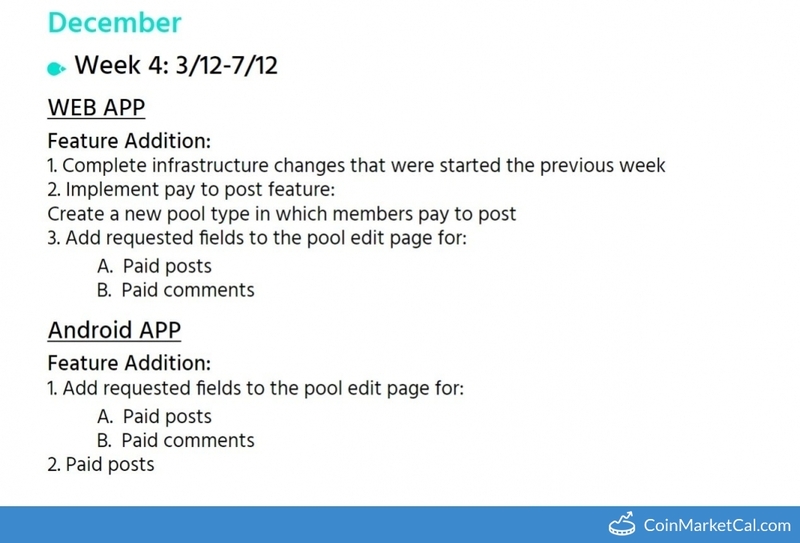 "Create a new pool type in which members pay to post," by December 7. "Allow for users to reuse an Ethereum address for more than one account," between Oct 29 and Nov 5. 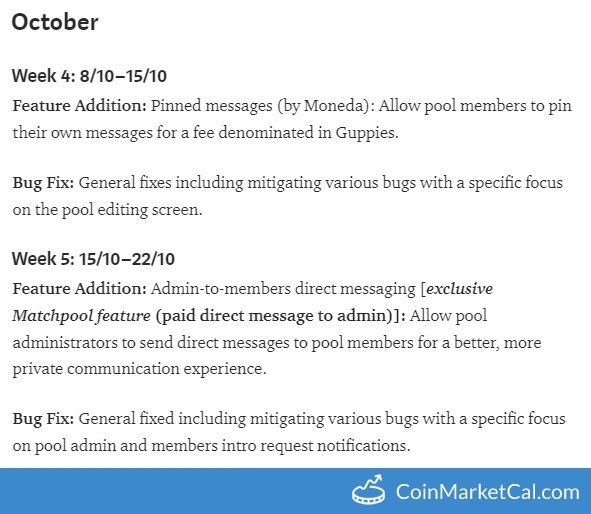 "Allow pool administrators to send direct messages to pool members for a better, more private communication experience," between Oct 15-22.